Vancouver-based Sandman Hotel Group has started accepting bitcoin as a form of payment for room reservations. 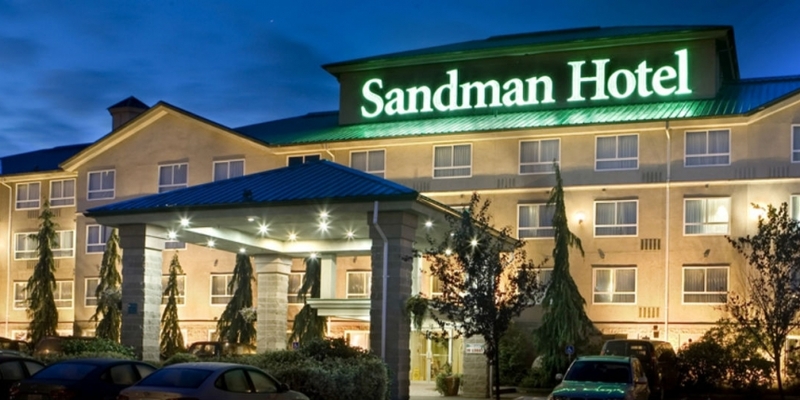 Sandman claims the move makes it the first Canadian hospitality company to accept bitcoin. The group operates 44 hotels across Canada, and says guests can now make bitcoin reservations at every one of them. Salim Kassam, Vice President of Marketing for Sandman Hotel Group, pointed out that Vancouver hosted the TED talk summit earlier this year, which brought in a diverse, tech-savvy group of travellers. “Our hotels had a number of enquiries regarding payment through alternative payments including bitcoin. As a customer-focused company with an eye on technology, we decided to incorporate this emerging technology as a payment option,” said Kassam. Kassam said Sandman opted to eliminate risks associated with price volatility by choosing to convert all bitcoin payments to Canadian dollars instantly. To make instantaneous exchange a reality, Sandman decided to tap Coinbase, one of the leading providers of bitcoin wallets and payments services. To make a booking, the customer simply selects bitcoin as a payment option, receives a digital invoice and then transfers the bitcoins to Sandman’s account on Coinbase. As soon as the payment is confirmed, so is the reservation. “We feel that bitcoin and cryptocurrencies may be here to stay. We can tell you without question that more and more of our customers are seeking to pay with this currency, and our job as hoteliers is to be accommodating to the changing needs and requests of our guests,” said Kassam. Although Sandman claims to be the first Canadian hotel chain to accept bitcoin, there are a number of ways people can use bitcoin in the hospitality industry. Expedia recently announced that it plans to accept bitcoin for hotel reservations. The company said bitcoin would simply be integrated into the payment options alongside credit/debit cards and PayPal. Additionally, back in February, California-based travel agency CheapAir said it is expanding its bitcoin service to allow users to book hotels with bitcoin. The company claims users can book rooms at more than 200,000 different hotels through its service.